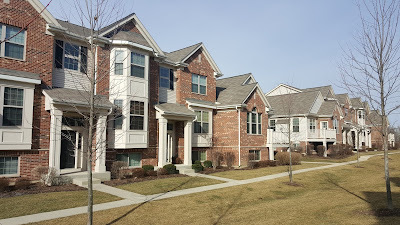 Winfield, Illinois has several town house communities to choose from. Many town house options are near the Winfield Metra stop and quaint downtown area. 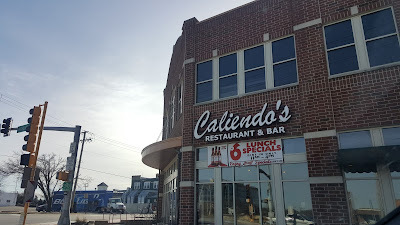 I was in Winfield, Illinos for part of yesterday shopping town homes with a client. A friend of mine asked if I was getting a flight home that evening. I know LOL funny! Winfield (near Wheaton/ Warrenville) is a bout a 50 minute drive or so from the North Side of Chicago with little traffic . My client sold their condo with us over a year ago and moved to the burbs. Now settled on the area he'd like to buy home again. About 49 town house units closed in Winfield in 2016. The median price of a town house is about $257,000. 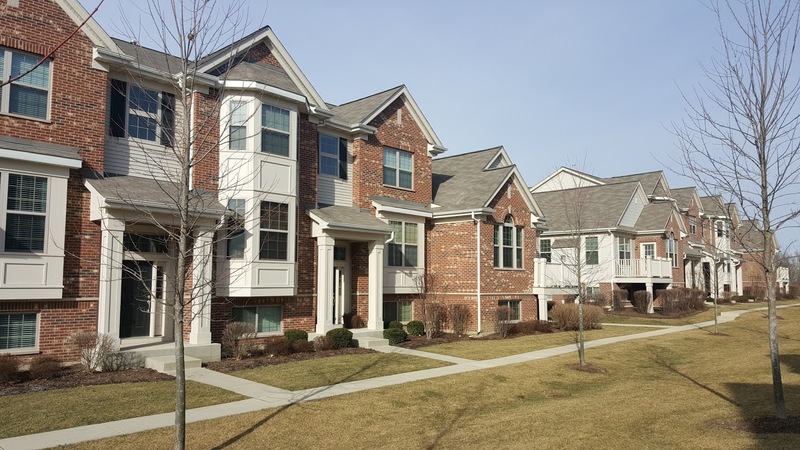 46 town homes sold in 2015 for a lower median price at $233,000. 2014, 53 units sold for a median price of $247,000. 2013, 43 units sold for a median price of $236,000. 2012, 35 units sold for a median price of about $200,000. The highest sold town house last year was $372,000 for a 3 bed new construction unit at the Timber Creek sub-division adjacent to Timber Ridge Forest Preserve. 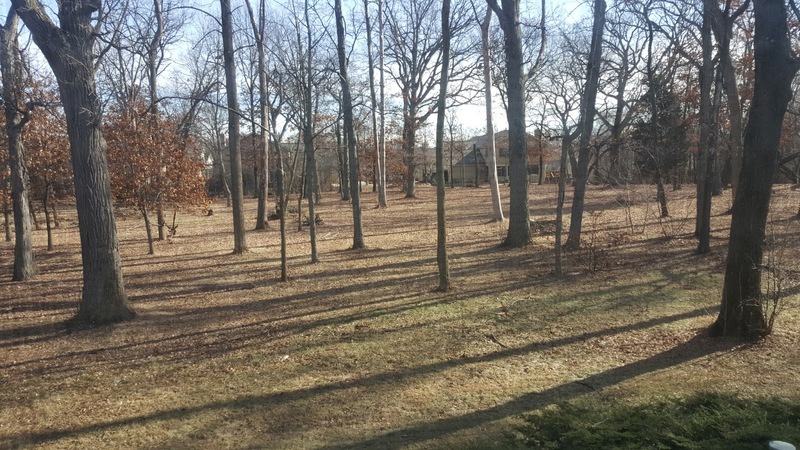 Many Winfield town homes are located near wooded areas and full blown forest preserves. Although close to major routes and western suburban industry the Winfield area itself offers tremendous green space. The least expensive town house sold in Winfield last year was $142,000 for 27W417 Melrose Ln, Winfield, Illinois 60190. The 1998 build is a three bedrooms, one and one-half bathrooms unit also adjacent to Timber Ridge Forest Preserve. The short-sale home was in good shape and a good value for country-like location. 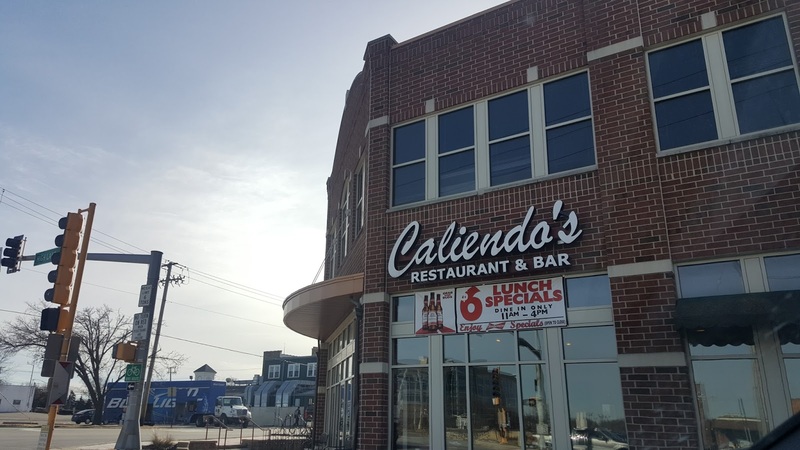 A small downtown offers several local joints a walk or quick bike ride away from a few town house communities. 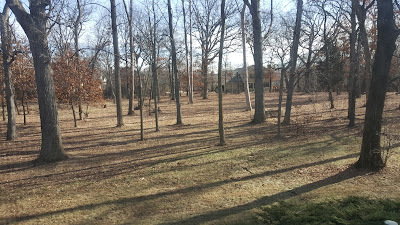 Other nearby attractions and amenities include Cantigny Park, Wheaton College, Morton Arboretum, Cosley Zoo and many, many forest preserves, parks and sports complexes.